When you have a home renovation in mind, planning it out can become a tedious and frustrating prospect. You don’t necessarily know how to go about renovating your home; you just know what you want. Luckily for you, there are some great free tools that you can use to help give you an excellent idea of what your renovation is going to look like. Take a look at these options and give them a try, so you can better plan for your renovation. If you want to be able to see what your renovation will look like in high detail, then Planner 5D may be the perfect solution. It allows you to input a lot of information, and it gives you a rendering of what the room will look like upon completion. You can put in a lot of little details, which can help give you an idea if your renovation will work the way you are hoping it will in your mind. Another great free tool is Armstrong’s Design a Room. It lets you visualize a bunch of different combinations of materials, all in three dimensions. You can pick the sizes of the room, the cabinets, shelves, flooring, lights, and more. If you want to be able to compare different types of projects, then The Home Renovator is for you. You can make choices between adding a three-season room or adding an enclosed deck to see which would suit you better, as one example. Take the time to put in your dimensions and desires into the program, and get a list of things to consider, including the tools you would need to do any part of the project yourself. For those who like the ability to see a simple recreation of a room, but also have the option of using more advanced options to give the room more detail and realism, then Sweet Home 3D is perfect for you. 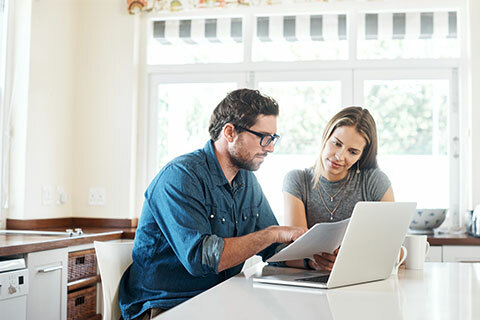 You can take a look at the basics of what a new room would look and feel like, plus you can add in more details to help you see if it would flow right for your needs. 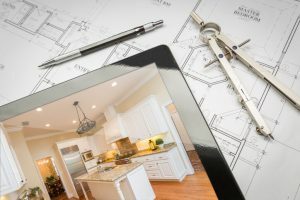 Most people know Smart Draw because of its ability to create unique presentations, but under the tools for flow charts, there are also room designs that can be used to plan out a home renovation. You can add in information to help you plan out a new room or a new addition that includes several rooms, all for free during the free trial. If you like how it looks and how the program works, you can then decide if you want to buy the full program. 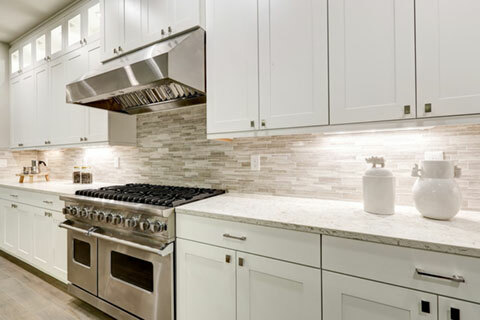 For help planning your home renovation, make sure to call in experienced professionals. While these tools can help, they are not as good as a human in terms of being able to bring up things that may otherwise be overlooked. Give All Canadian Renovations Ltd. a call today! Hi Curtis – Thank you for checking in with me prior to our warranty expiring. All is well with the basement, I am still enjoying the renovations. There is nothing that requires attention. Thanks again for the e-mail!